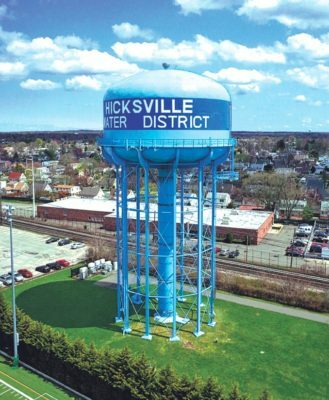 The highest concentration of 1,4-dioxane was found in a well at the Hicksville Water District. Senators Chuck Schumer and Kirsten Gillibrand recently called on the United States Environmental Protection Agency (EPA) to prioritize and accelerate the risk evaluation for 1,4-dioxane, a potential carcinogen that was found in 71 percent of Long Island water supply systems. Under the just-passed Toxic Substances Control Act (TSCA) reform bill, 1,4-dioxane was named by EPA as one of the first 10 chemicals to be evaluated for potential risks to human health and the environment. An EPA survey from August looked at 28 public water districts on Long Island. The survey suggested that Long Island water suppliers exceeded the national average for traces of 1,4-dioxane. 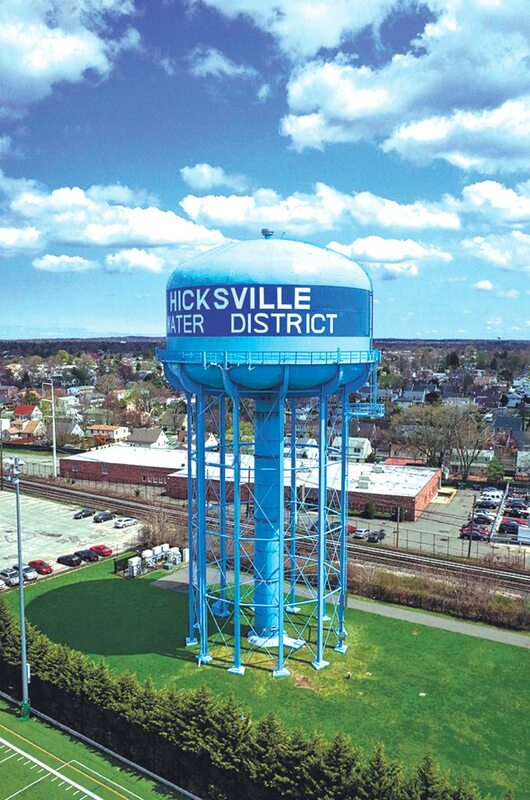 The survey suggests that the chemical is more prevalent on Long Island than anywhere else in New York state, with the highest concentration of 1,4-dioxane found in a well at the Hicksville Water District at 33 parts per billion—which has an estimated cancer risk of approximately 1 in 10,000 after extensive lifetime exposure. Gillibrand charged that the EPA should hasten its action given the potentially negative impact this carcinogen could have on Long Island’s population. A colorless liquid with a faint sweet odor, organic compound 1,4-dioxane is currently unregulated and there is no federal maximum contaminant level for it in drinking water. Schumer said that because the chemical has been found in the majority of Long Island water supply systems, the EPA must speed up the TSCA risk evaluation to determine any potential health hazards associated with the chemical. Schumer also said that, if warranted, the EPA should take immediate steps to establish a Maximum Contaminant Level (MCL). In 2016, Congress passed a bipartisan bill to reform TSCA, including a new requirement that EPA evaluate chemicals based on the health risks they pose. In November, the EPA announced the first 10 chemicals it would evaluate for potential risks to human health and the environment, with 1,4-dioxane being one of the 10 chemicals listed. The risk assessment will ultimately determine whether the chemical presents an unreasonable risk to humans and the environment. If it is determined that the chemical presents an unreasonable risk, the EPA must mitigate that risk within two years. According to an EPA study, short-term exposure to the chemical may cause eye, nose and throat irritation while long-term exposure may cause kidney and liver damage. There is currently no federal maximum contaminant level for 1,4-dioxane in drinking water and there is not yet a state-approved method for removing 1,4-dioxane from the water supply. A 2014 technical fact sheet compiled by the EPA said that 1,4-dioxane is found at many federal facilities because of its widespread use as a stabilizer in certain chlorinated solvents, paint strippers, greases and waxes.